Face issues before they cause disruption with a complete map of your IT! 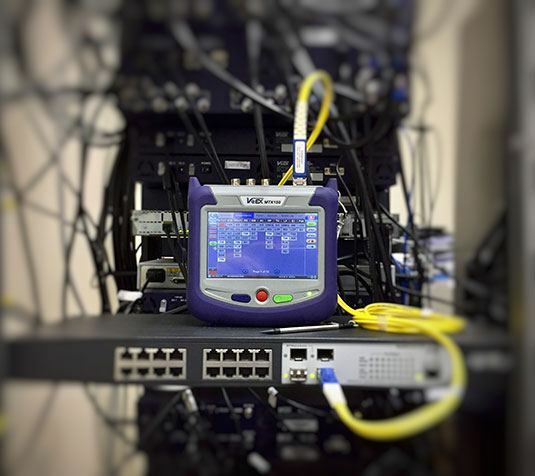 Are you experiencing issues with your current IT system and network? Is your current IT provider implementing the correct measures? At Synergise IT, we not only deliver trusted independent insight, but expertise that you can rely on. Our reporting service is generally performed for both new and potential clients. This encompasses an IT systems analysis and a report curated from the assessment indicating failed or failing areas for concern. Recommendations are made for corrections and changes based on IT best practices. This report provides you with an overview of your IT system and assists in establishing a benchmark for building a successful IT strategy. With over 100 inspection points, we ensure your systems are performing at their optimum, meeting baseline security standards along with expected operational standards and business objectives. All remediation processes will be quoted in full in advance and you are under no obligation to engage us in any of the remediation processes or recommendations. All stages are completed within 30 days and all engagements will be scheduled in advance.